Leed Scaffolding has provided scaffolding in a number of different environments from power stations to steelworks. 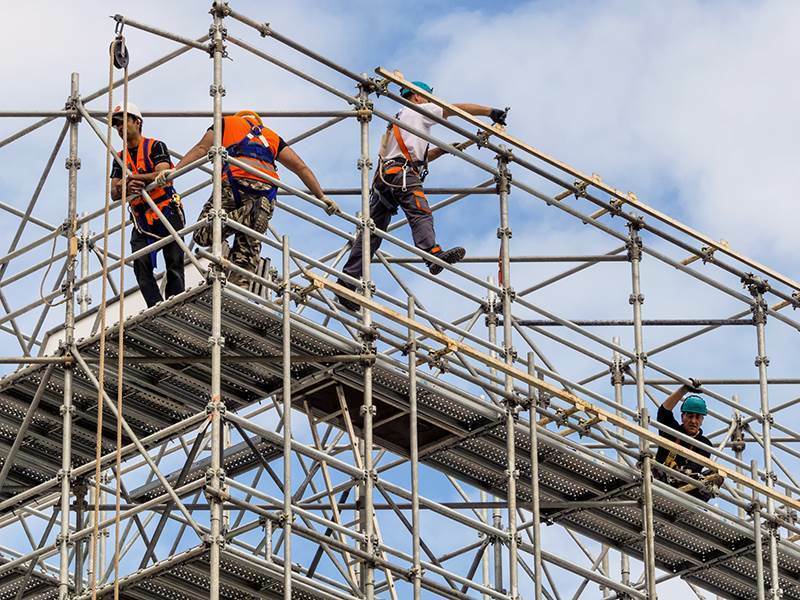 With extensive experience and knowledge across our entire team within the scaffolding industry, we have the required capability to provide the right scaffolding solutions at the right time for your project. Working across Leeds, Sheffield and Yorkshire we offer our customers high-quality scaffolding services and equipment which is tailored to each job we visit. A large proportion of the projects we work on are completely designed & planned in the office before any work begins on site as many of these projects are complex in terms of the structure and the operating environment, therefore, industrial scaffolding drawings and designs will be created prior to commencing with any work. Our team will liaise with you, providing initial schematic drawings which are developed into construction drawings backed with full calculations. All work is carried out with the customers project requirements in mind, from customer designs to on-site managers, we always ensure that all of our work is carried out with the utmost professionalism and to the highest standards as we pride ourselves on keeping our customers happy and delivering their requirements. For more information, give us a call now on 07769668722 or 01132638347 or view our contact page to send an email direct to us.